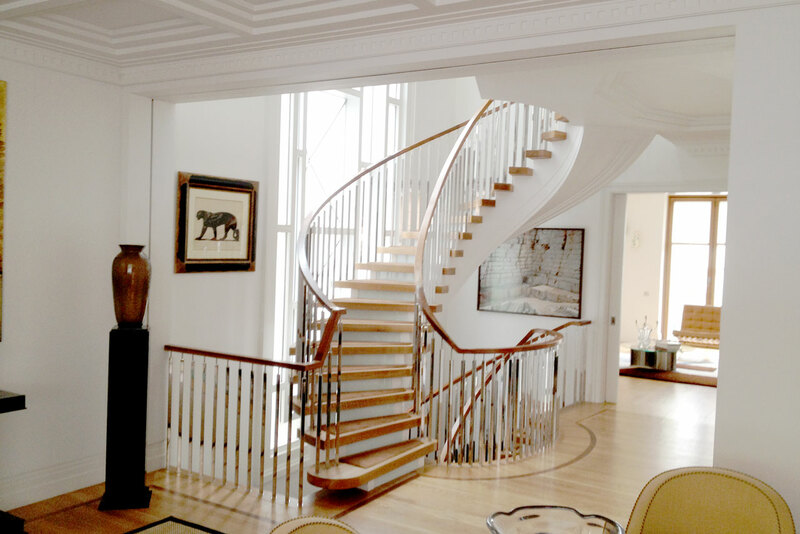 Stephen Davis Joinery is an Architectural Joinery Manufacturer, producing 'made to order' joinery to the very highest standard and quality. We utilise state of the art technology to compliment time honoured, traditional woodworking techniques. 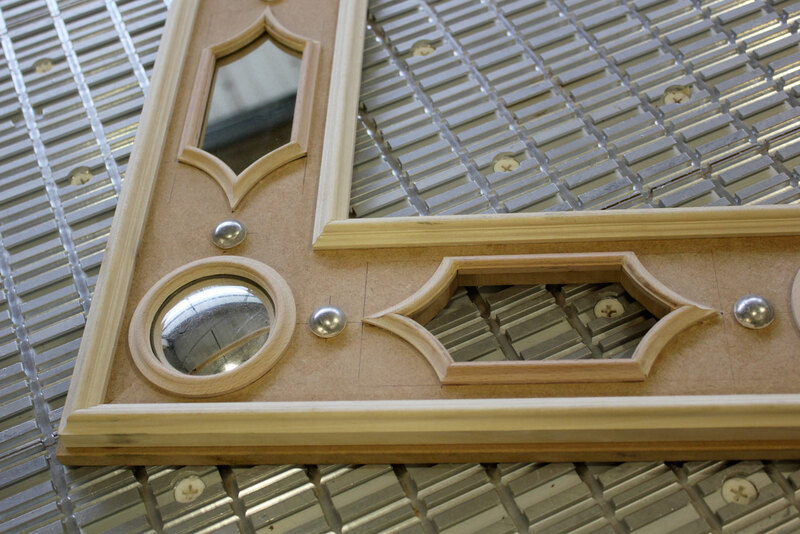 This allows us to produce both classical and contemporary joinery of the highest calibre. 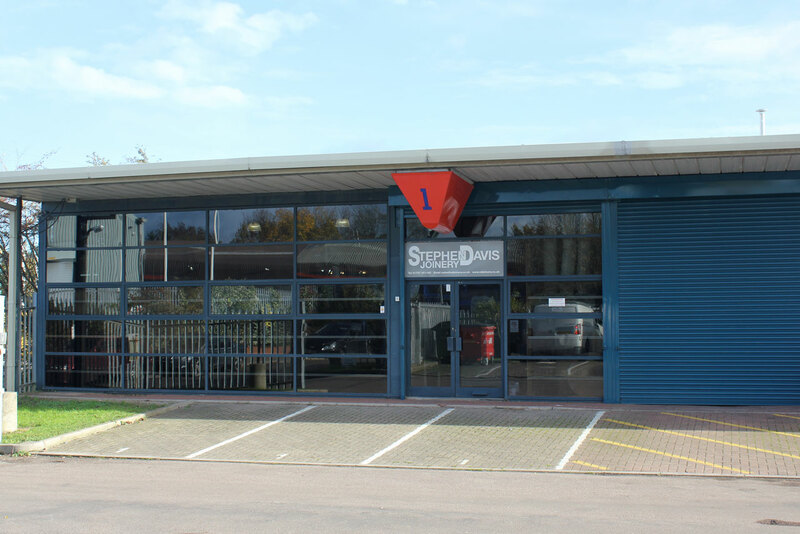 At the heart of our production centre is a 5 axis CNC machining platform, allowing us to fabricate items to an accuracy usually reserved for the engineering profession. 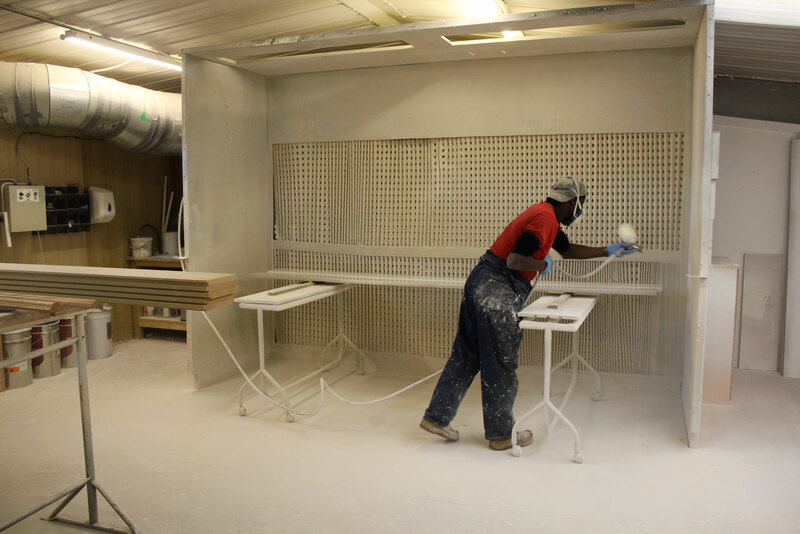 We predominantly cover Central London and the South East of England, but regularly supply our purpose made products to northern Europe and the Eastern Block. Copyright © 2015 Stephen Davis Joinery Ltd. All Rights Reserved.